A Rich Idea ~ Page 2 of 79 ~ Don't Be Clueless! 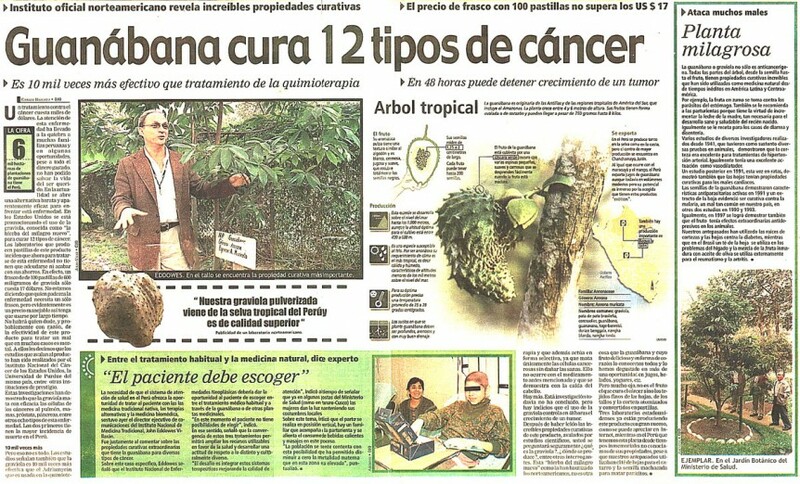 An unbiased look at the potentially cancer fighting exotic fruit known as Soursop, Guanábana, and Graviola. Will it help you or hurt you? In the final episode of The Bachelor, Chris Soules got down on one knee and proposed to Whitney Bischoff, the fertility clinician from Chicago. 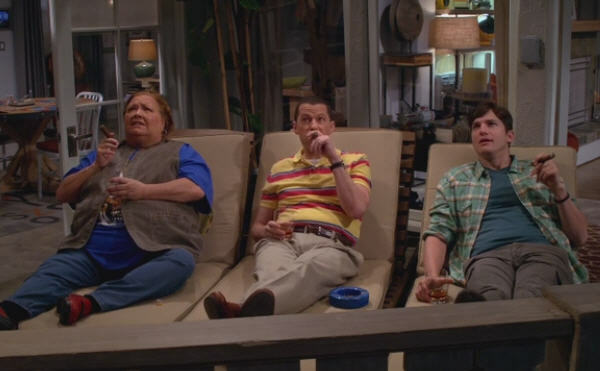 Two and a Half Men has been one of my favorite shows since it first aired on September 22, 2003. The finale, which just took place Thursday, brought together all that was great about the show and provided a stellar ending to the series…except for the very last scene which involved Chuck Lorre’s continuing obsession with Charlie Sheen.